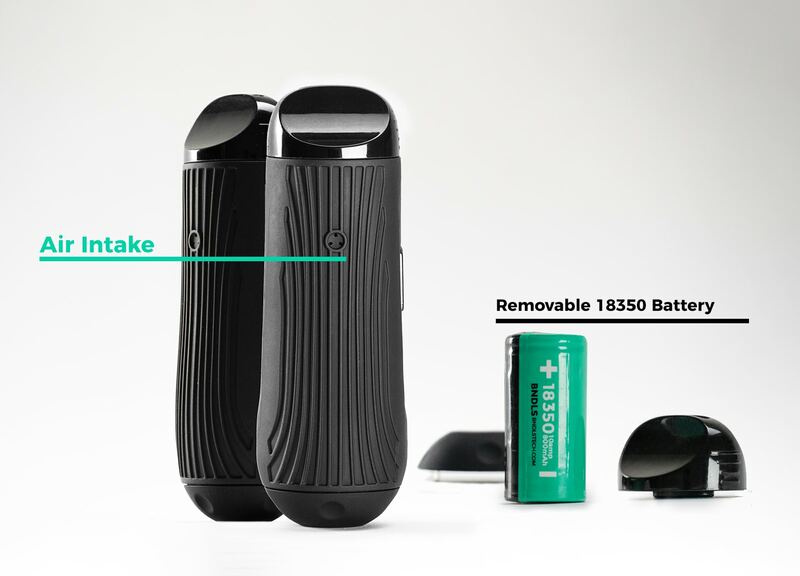 Portable, discreet, and LITE. Times are changing and the need for an alternative method to enjoy herb is steadily increasing. Throughout the community, we’ve seen a transition from old consumption methods like combustion, to newer methods that provide a more efficient extraction that is better at providing relief. More than ever, technology is allowing our community to experience fast relief and taste the subtleties in our herbs and concentrates.  Our goal at Boundless Technology is to spread aromatherapy awareness and expand on our technology to develop products that offer a more efficient alternative to combustion while continuing to be affordable to the average consumer. 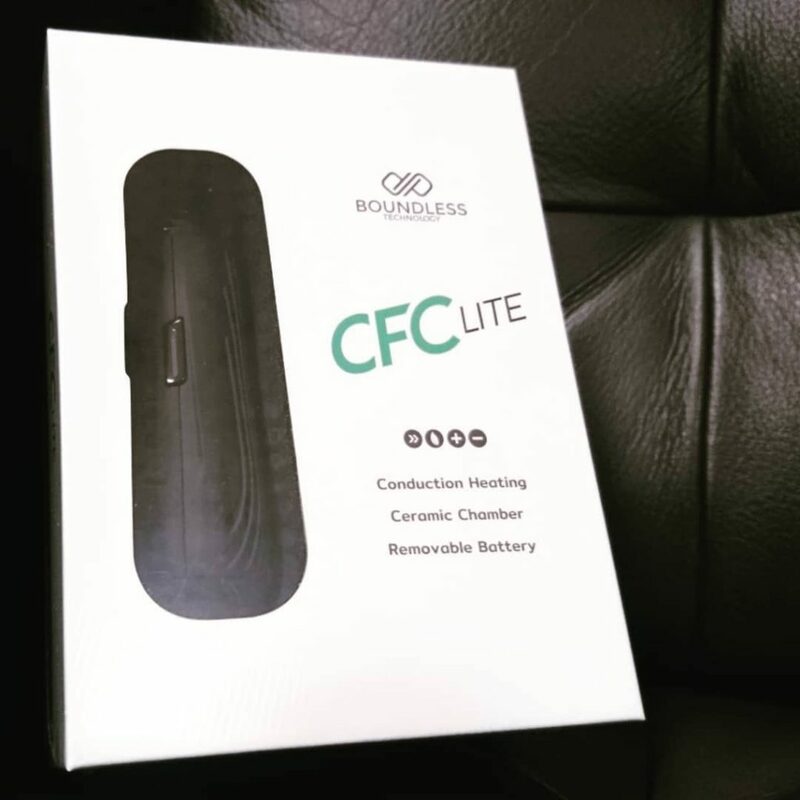 n celebration of the CFC LITE being released, Boundless will be giving away a FREE CFC LITE. The winner will be announced live on our weekly live stream on February 15th. Be sure to join us on our weekly live streams every Friday at 4 PM for your chance to win other great prizes. Introducing the newest unit in our product line-up, the CFC LITE. 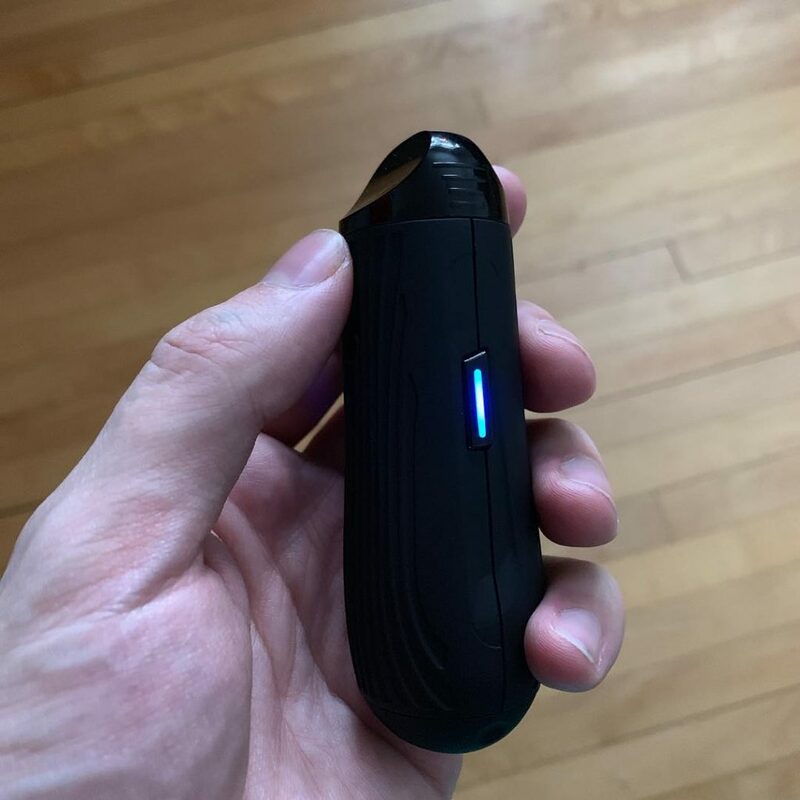 The CFC LITE will feature 3 preset temperature settings, a removable 18350 battery, and haptic feedback to alert the user when the unit is on and at temperature. 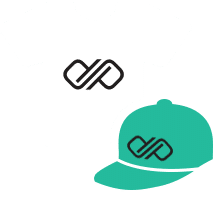 These features have been tested and implemented to create a straightforward experience with simplicity and efficiency in mind. The temperature can easily be changed by holding the power button for 3 seconds. This unit has been met with a large interest and all of those involved are excited to see the unit come to market. We’re excited to introduce this unit to the public. 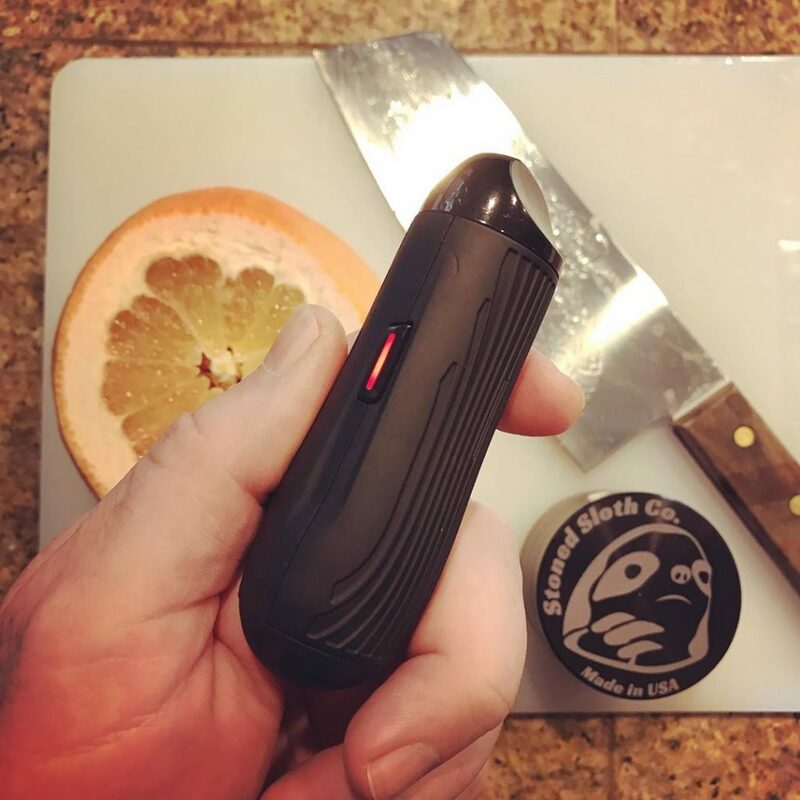 The full release of the CFC Lite is expected Q1 2019 and will come with a retail price of $64.99 USD. 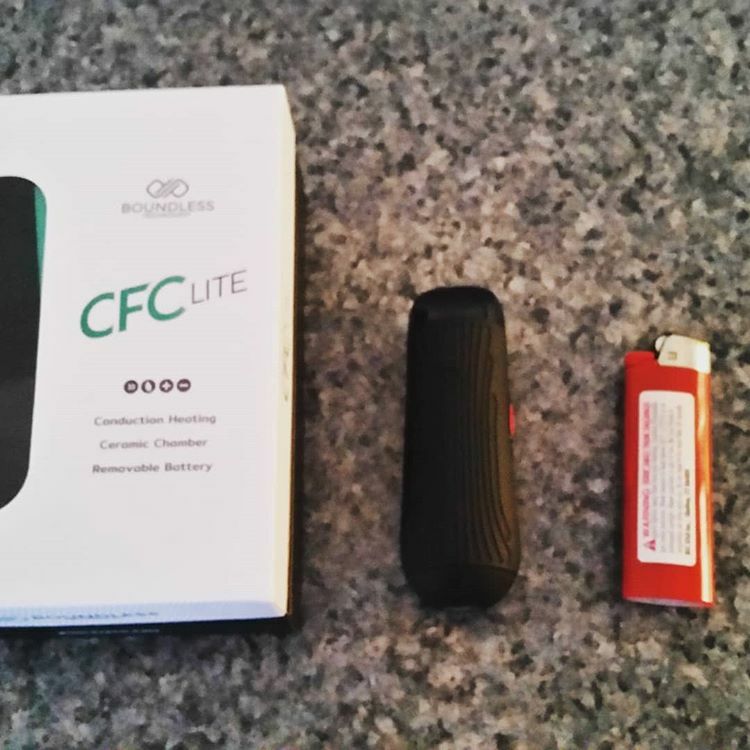 The CFC Lite will the be the start of a new generation of Boundless Technology units. It will be followed by the release of a new concentrate device as well as a revamp to the Boundless Technology flagship CFX unit. Stay updated through our social media channels with our social handle @bndlstech and feel free to comment below or email [email protected] with any questions. Hi and thanks for the interest. Please email [email protected] and we can get this arranged. 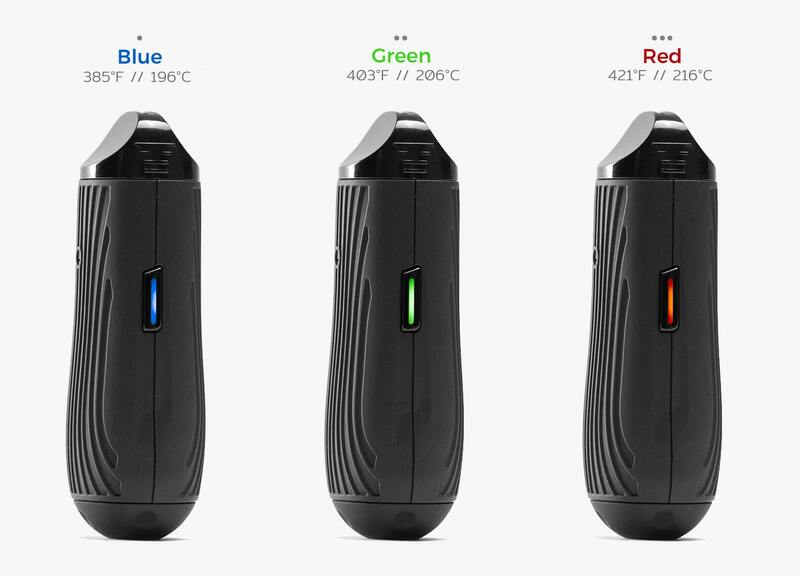 Hello is the concentrate device that would follow an Enail like the CFV-710 or the more traditional form ? Is there a compatible waterpipe attachment available? Hey there! The CFC 2.0 water pipe adapter fits, though we are working on an attachment specifically for the CFC LITE. Boundless Technology strives to advance in the aromatherapy industry by creating innovative products with portability and stealth in mind. We aim at delivering an affordable, efficient, and straightforward experience for the consumer while developing new methods that are able to achieve the highest of effectiveness at delivering. COPYRIGHT 2019 BOUNDLESS TECHNOLOGY LLC., ALL RIGHTS RESERVED.